REPORTS: £50m Double Deal touted for Premier League's most wanted! 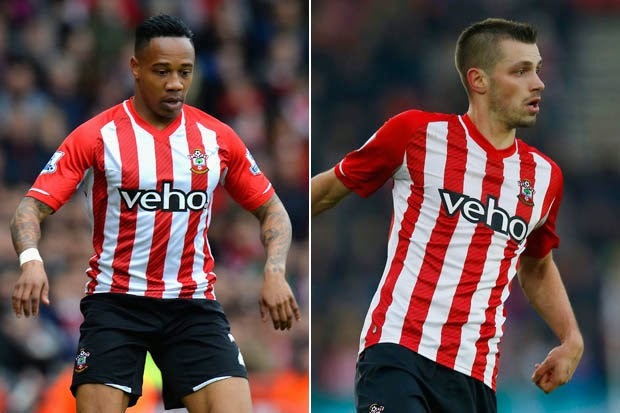 According to The Guardian, Chelsea are lining up a potential deal worth more than £50m this summer to sign Nathaniel Clyne and Morgan Schneiderlin from Southampton. As with any other report at this stage, it's purely speculation but I am wondering how you feel about Chelsea being linked with a move? It's obvious that this guy has talent and the fact that he has forced his way into the England squad is a credit to him and his development. As with any player linked with a move to Chelsea I have to ask myself the question whether or not he gives us a better option in his position? 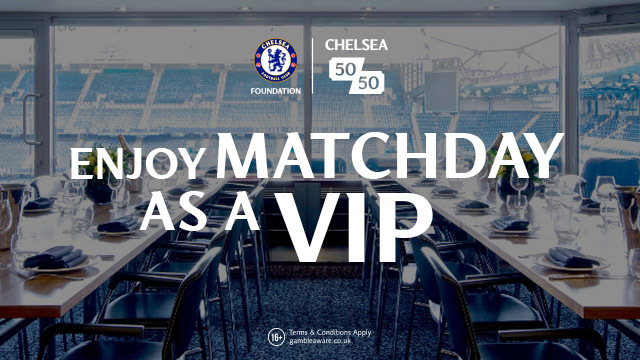 We know that Branislav Ivanovic has nailed down the right back berth for Mourinho with Cesar Azpilicueta favoured down the left hand side but would Clyne give us a better option than these two? I personally would have Clyne over Ivanovic as it appears to me that our Serbian defender at times is beginning to struggle down that side. Granted, for the most part he looks comfortable and can deal with most he faces up against. However, you stick someone with lightening pace up against him and he is found out. He is beaten easily as we have seen on a few occasions this season and that has to be a concern for Mourinho. After all, we have to remember that his favoured position is in the middle of the defence and he isn't your typical quick and nimble full back is he! 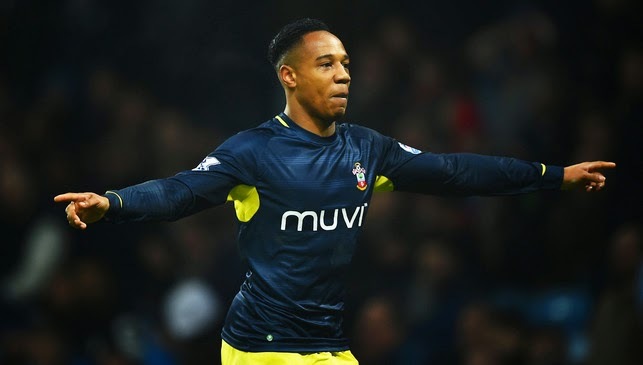 I like Clyne and would take him if we had the chance to. Again we have to ask ourselves if he would improve on the options we have currently? Chelsea have been linked with plenty of people over recent weeks and its likely that we will be linked with plenty more but there is something about the Frenchman here. 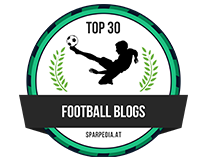 Having been touted to join Tottenham and follow his ex-boss to North London, Schneiderlin has remained on the South Coast and has been yet again, an integral part of the Southampton side. You have to wonder whether or not he sees his immediate future at the club or if someone from the top four comes calling, he would push for a move away. I personally would take Matic over him any day and Cesc Fabregas for that matter. As for our other players in that deeper midfield area then that's where it becomes interesting. As we have seen Ramires is being linked with Juventus as Chelsea are supposedly preparing to offer mega bucks for Paul Pogba. 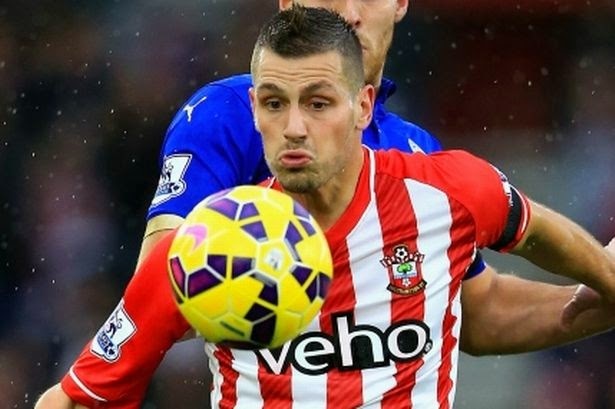 Would you take Schneiderlin over Ramires? Would you take him over Mikel? What about Oriol Romeu who has said that he wants his future clarified? What about Koke from Atletico? What about Jordan Henderson? I personally would pass up the chance to sign him if we could bring back Romeu or sign Pogba. What do you people think of these reports? Would you sign either of them or both?